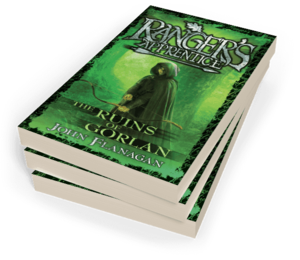 John Flanagan’s Ranger’s Apprentice and Brotherband adventure series have sold more than fifteen million copies worldwide. 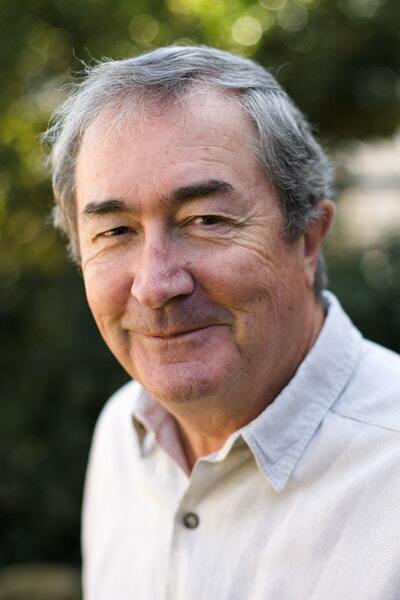 His books are available in more than one hundred countries, are regularly on the New York Times bestseller list, and have had multiple award shortlistings and wins in Australia and overseas. John, a former television and advertising writer, lives with his wife in a Sydney beachside suburb. Join the community dedicated to all things Ranger's Apprentice and Brotherband! Be the first to find out about John Flanagan.